If I use the SimStarter to "compose" a flight e.g. 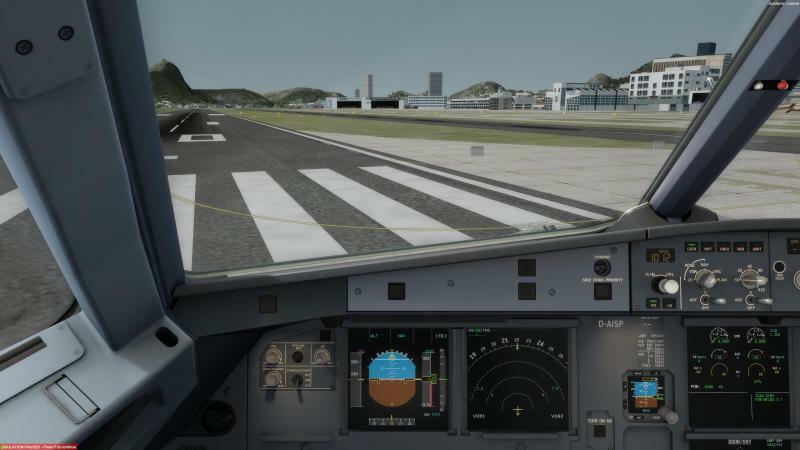 plane and location at SBRJ (Rio de Janairo / Brazil) RWY 20L (please see screenshot attached) the plane is not aligned with the runway. But if I use the P3D v4.4 menu to do the same everything is OK e.g. the plane is aligned to the runway. I think that there is a problem with magnetic and true headings.... by the way runway headings are allways magnetic!